I’m having a lazy Sunday today, but kind of wish I was back in South Africa so that I could go to the Blaauwklippen Market again! It’s held every Sunday at the Blaauwklippen Wine Estate and is host to dozens of stalls with food, drinks, and local handicrafts. A great way to spend a Sunday with the family! It’s suddenly a lot colder here in Berlin again – not even going above freezing during the day. 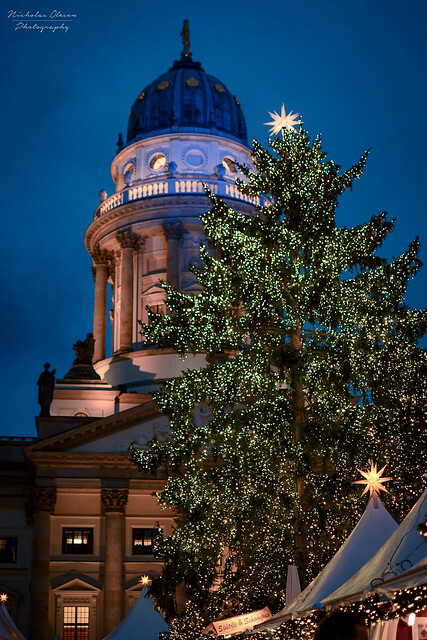 Spring is probably not far away now, but with these cold temperatures it makes me think of dark evenings, snow, and Christmas markets – like this one on Gendarmenmarkt. December is always a dark month here in Berlin – and the clouds make things even worse! But at the end of November the Christmas markets start to open up across the city, and it just wouldn’t be the same without them. 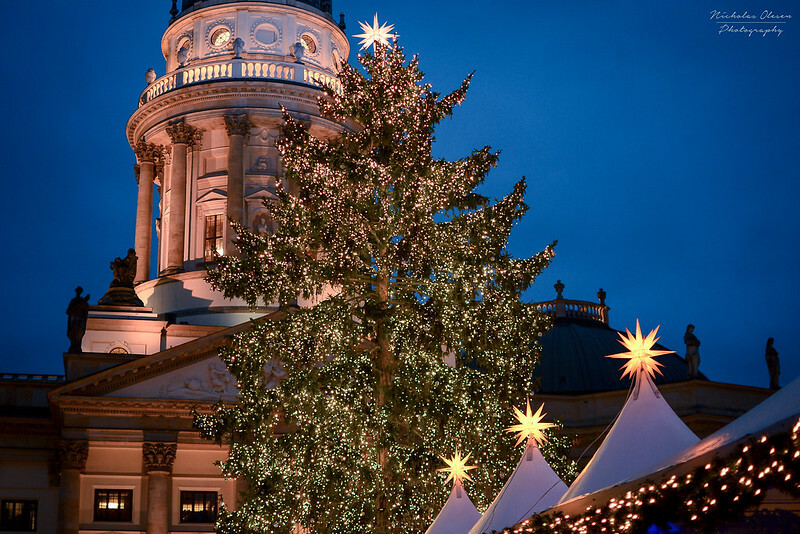 My favorite one is on Gendarmenmarkt in the center of the city. It’s a beautiful square and the market is always exceptionally well decorated. There are lots of stalls selling arts and crafts, and plenty of good food as well. 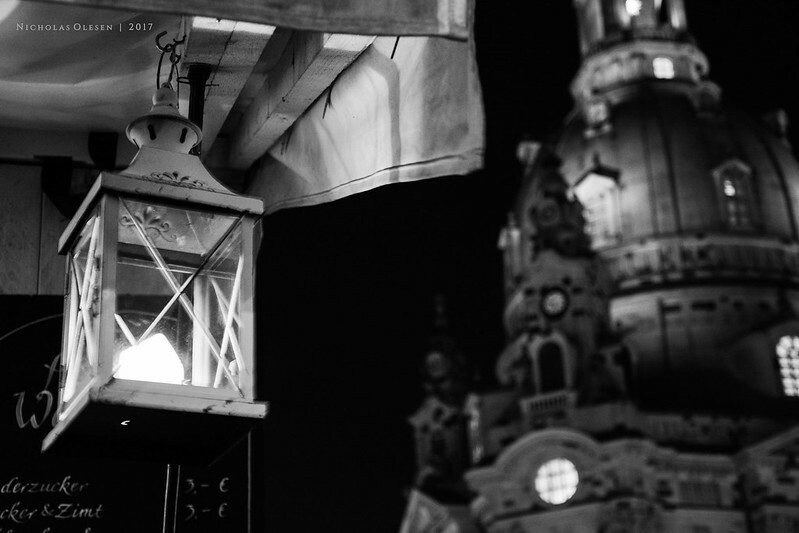 A lantern hanging from a stall at the Christmas market in Dresden, with the famous Frauenkirche in the background. A reminder of cooler weather for today, when it’s supposed to hit 30C! 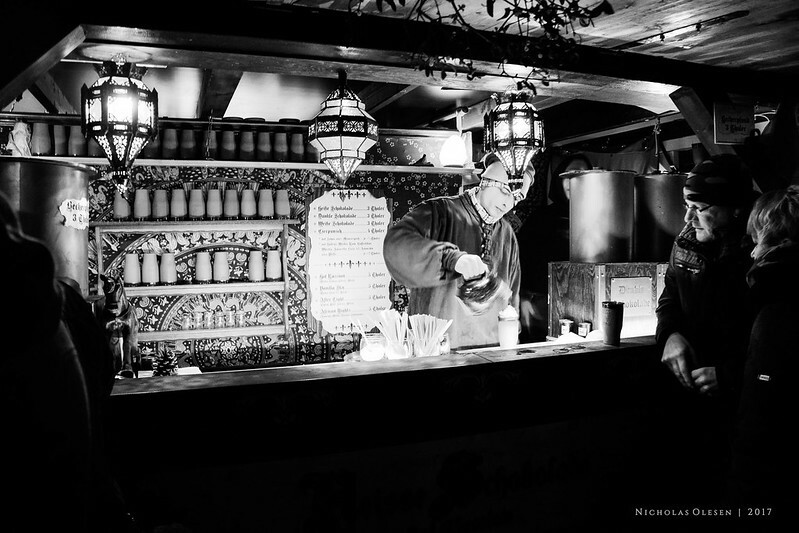 This is a shot of a person serving drinks (glühwein, hot chocolate, punch, etc) at a stall at the Christmas market in Dresden. This particular stall was located in the “Middle Age” Christmas market, in the former stables (Stallhof). It’s very atmospheric, and well worth a visit! This is a shot of a woman selling honey at a stall in Riga’s Central Market. The market is enormous – occupying five old German Zeppelin hangars. There are stalls selling fish, bread, fruit and vegetables, clothes… you name it, you can find it! On my last day in Myanmar, I went for a walk through downtown Yangon before heading to Shwedagon Pagoda for sunset. Down one street near the river, I came across this shop selling bananas – every type you could imagine! Yellow, green, brown, large, small… I’ve never seen such a wide variety of bananas in my life!